Elizabeth Zertuche was a finalist for the 2015 LaVenson Press Studio Women’s Writing Award. The judge for the award was author and poet Metta Sáma. 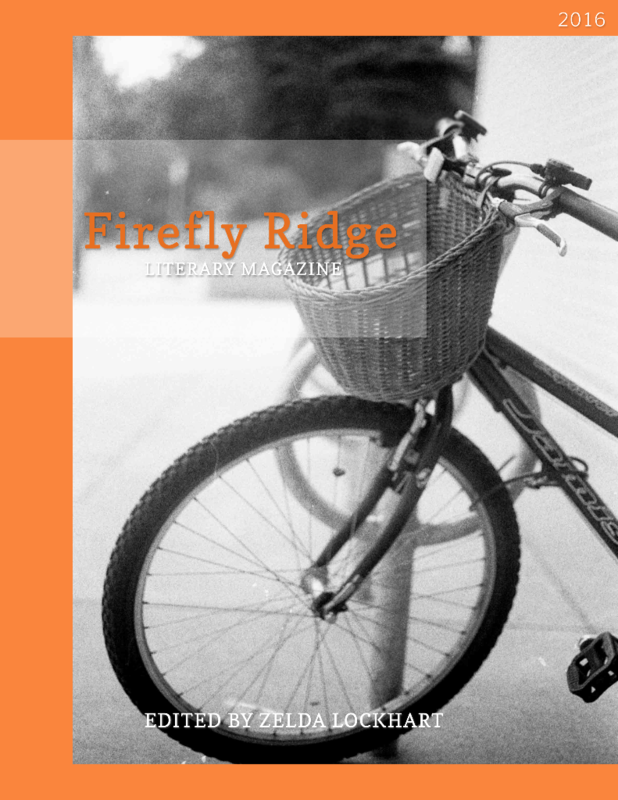 Her short story, “The Prettiest Dresses”, is in the January 2016 edition of Firefly Ridge Literary Magazine. The award is managed by Zelda Lockhart, Director of LaVenson Press Studios and editor of Firefly Ridge Literary Magazine, 2010 North Carolina Piedmont Laureate.